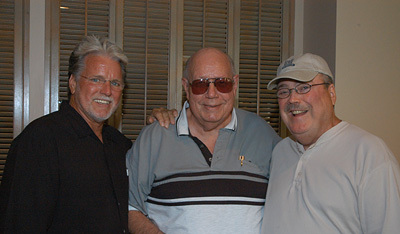 BMI Nashville hosted a reception for Con Hunley at their offices on Music Row to mark the release of Con's version of the Bill Anderson hit, "Still." 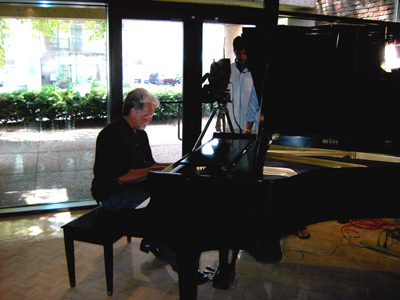 Con performs his version of "Still" for the crowd and GAC's TV camera at the BMI reception. 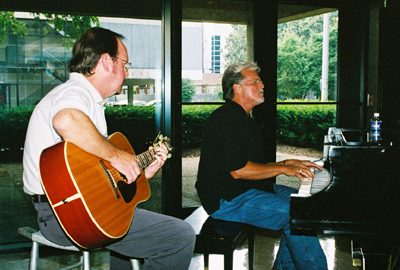 Longtime friend and Road Warrior, Randy Layne accompanies Con on guitar. 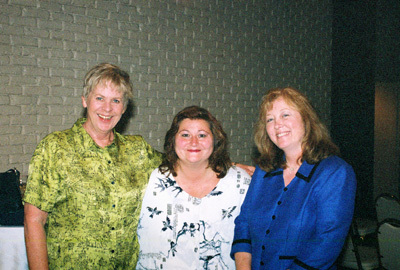 Music lovers Bonnie Taggert, Deborah Evans Price and Lisa Starbuck enjoy the reception. 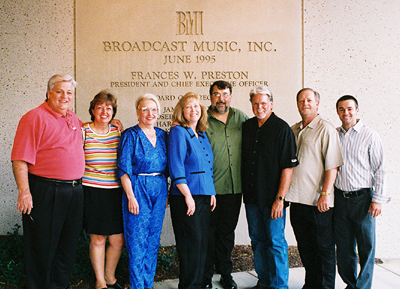 The IMMI Team pauses for a photo in front of the BMI building on Music Row after the reception.